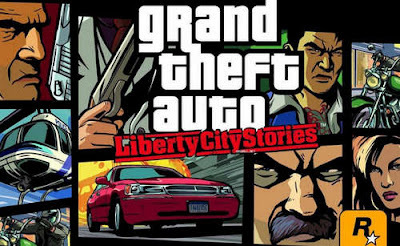 Here you go folks, the first set of GTA Liberty City Stories Android cheats. Now you get to play with unlimited money and more coming on the way. Do follow the provided instruction on how to get it to work. You are probably familiar with the game since it's very popular on other consoles. Rockstar Games has only recently ported it to Android but made it look as good as ever. It's revamped visuals and character models, the story is as immersive as ever, and the controls are intuitive. GTA Liberty City Stories modded apk with infinite cash has been in the making since we got the original version. This is the first release though so don't expect much. we're working on better Mods with unlocked stuff (map and such), items, and more. Play as Toni and fight for control of the city using Liberty City Stories Mod which includes 99999999+ save game. Please comment if you're having problems making it work. Don't forget this game has drugs, money and adult content and is only suitable for mature audiences. -Free items like foods, weapons, etc. Update: No need to load save game from the list to get money as in v1.7! You can use your own obb data file (up to v1.9) or grab it from our Original Liberty City Stories post. Sd data is the same for all versions 1.7, 1.8, 1.9 so you just need the apk.